Love lake life and being on your boat (or anyone’s boat)?? 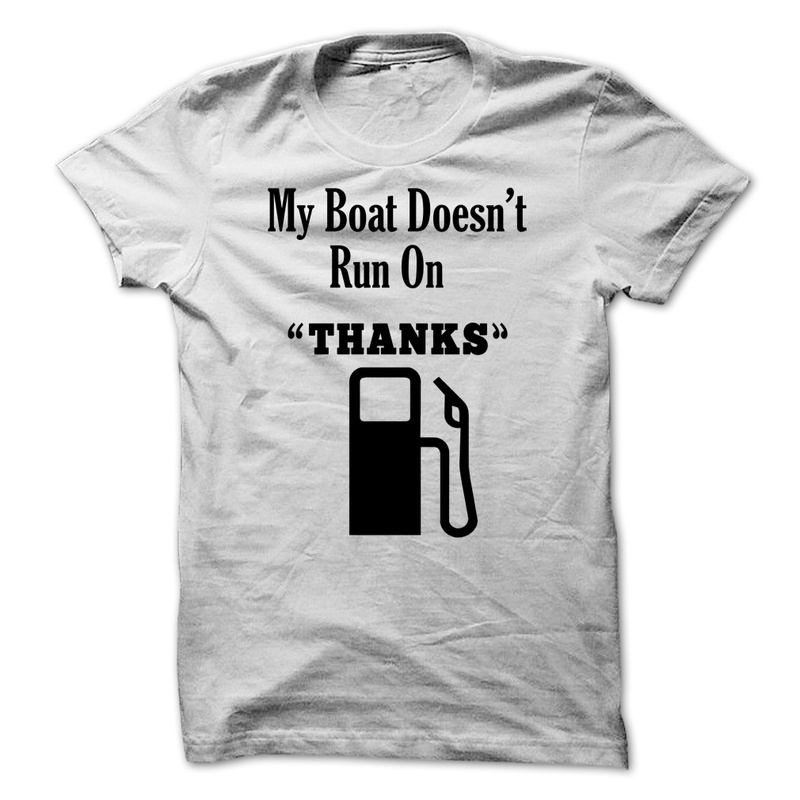 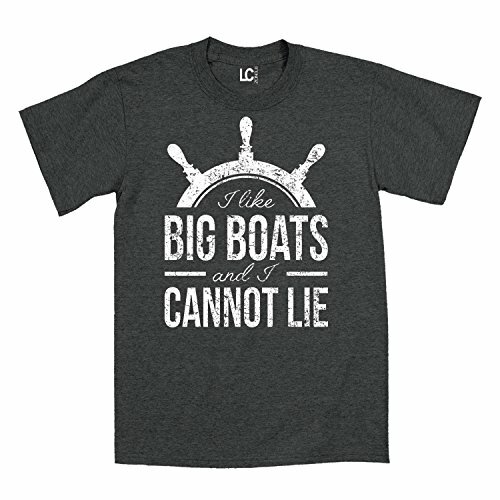 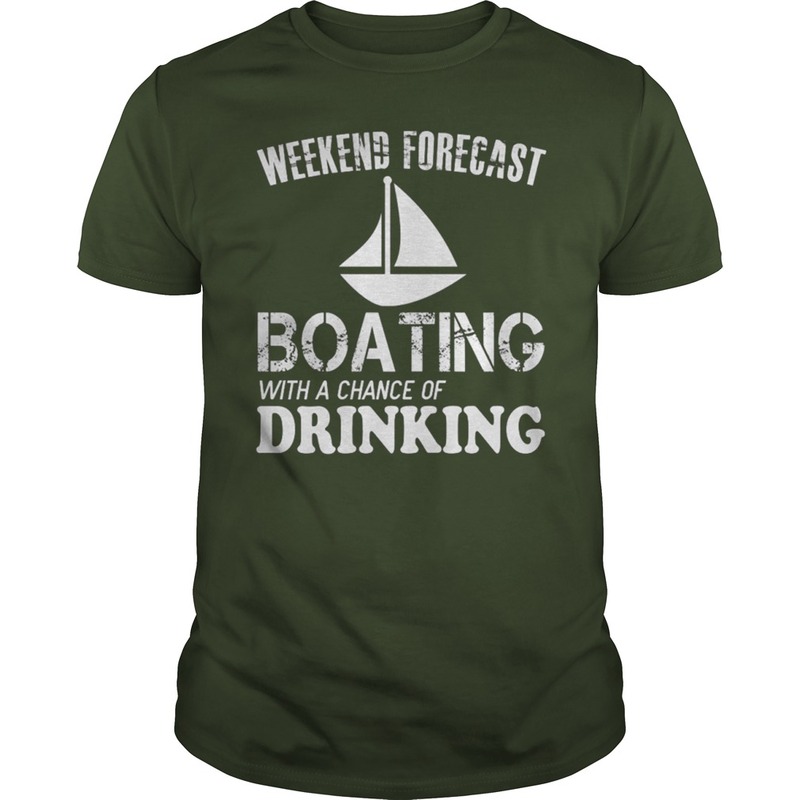 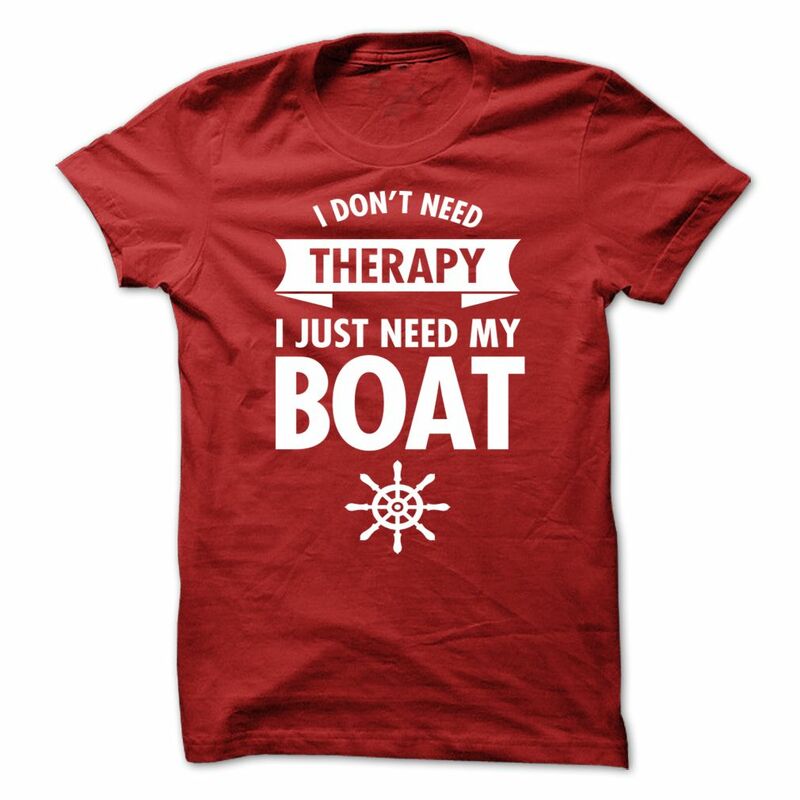 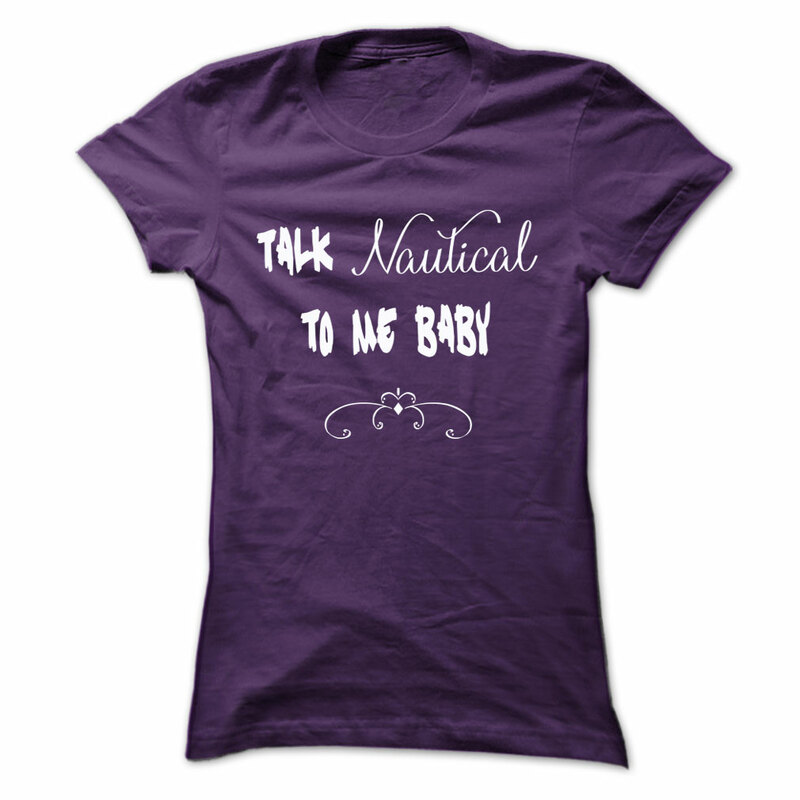 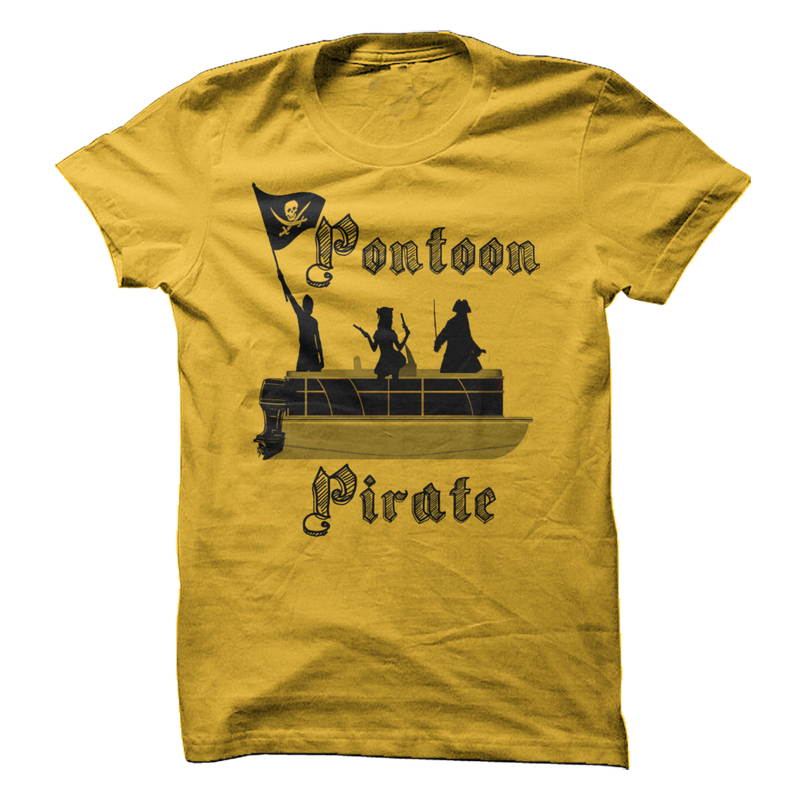 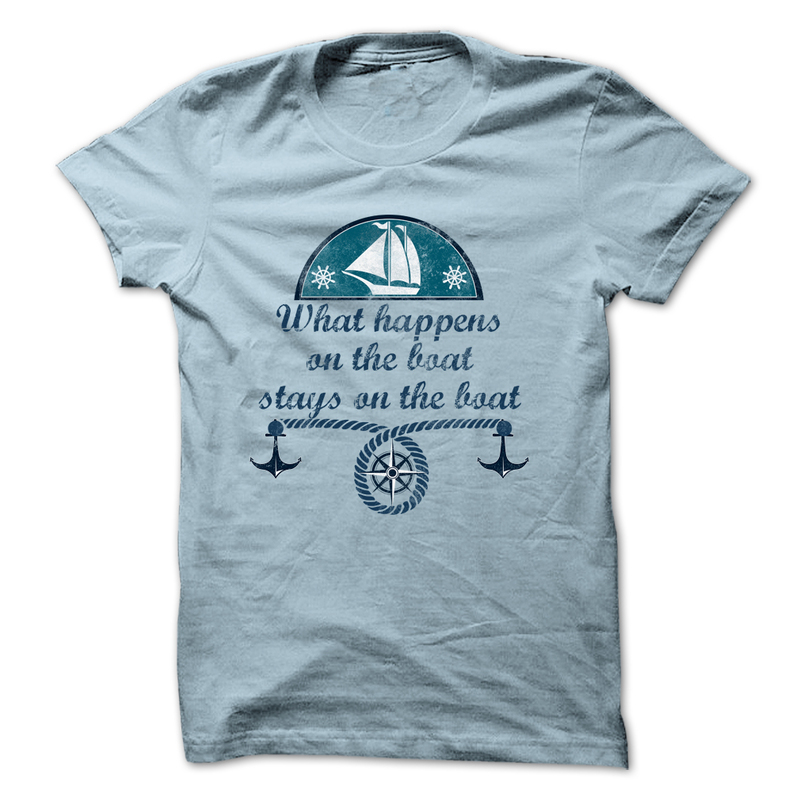 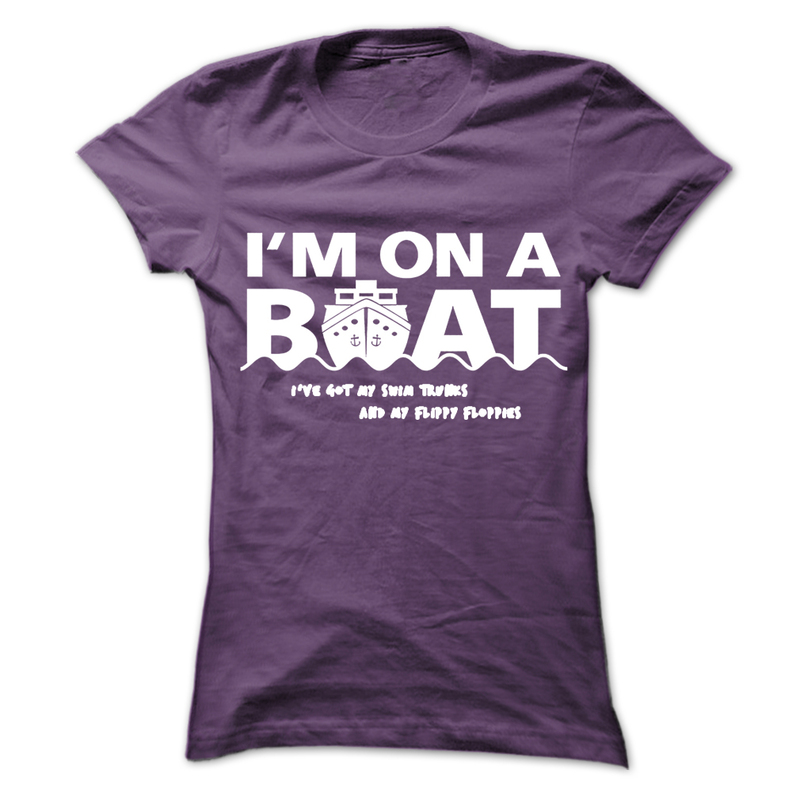 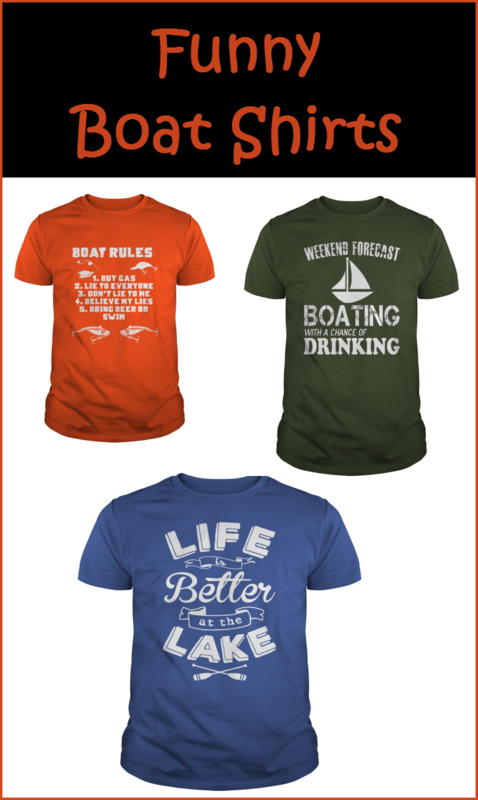 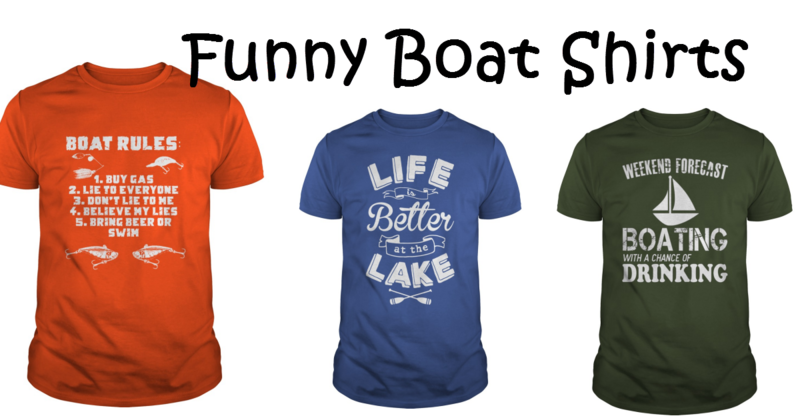 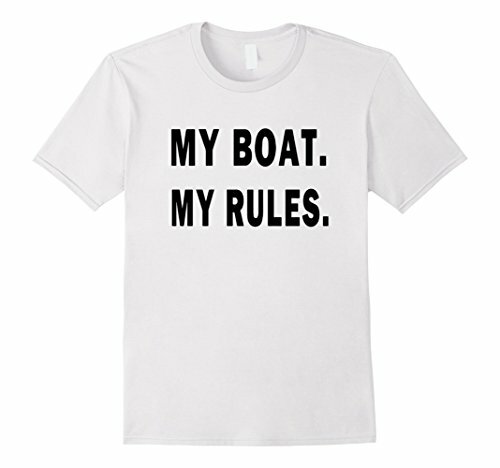 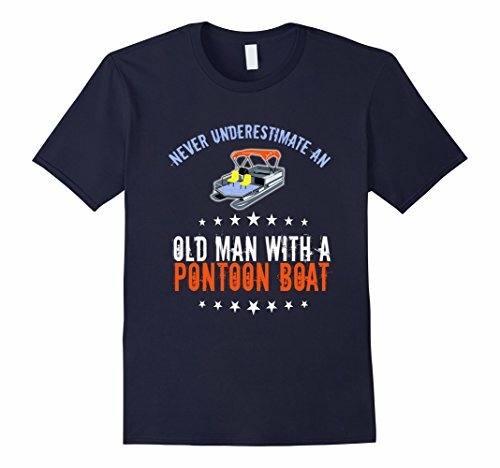 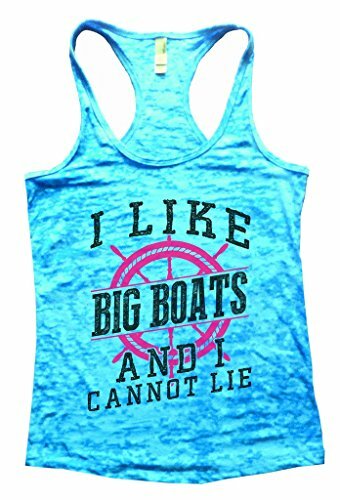 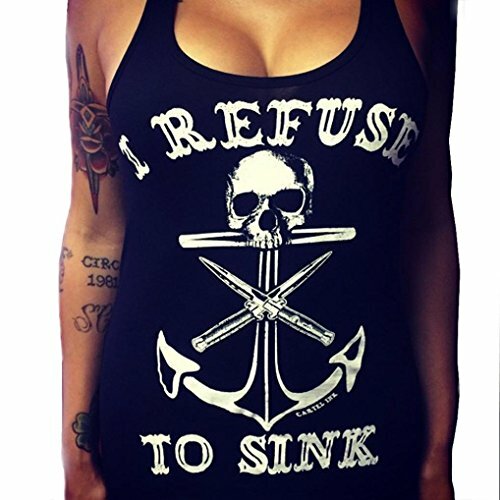 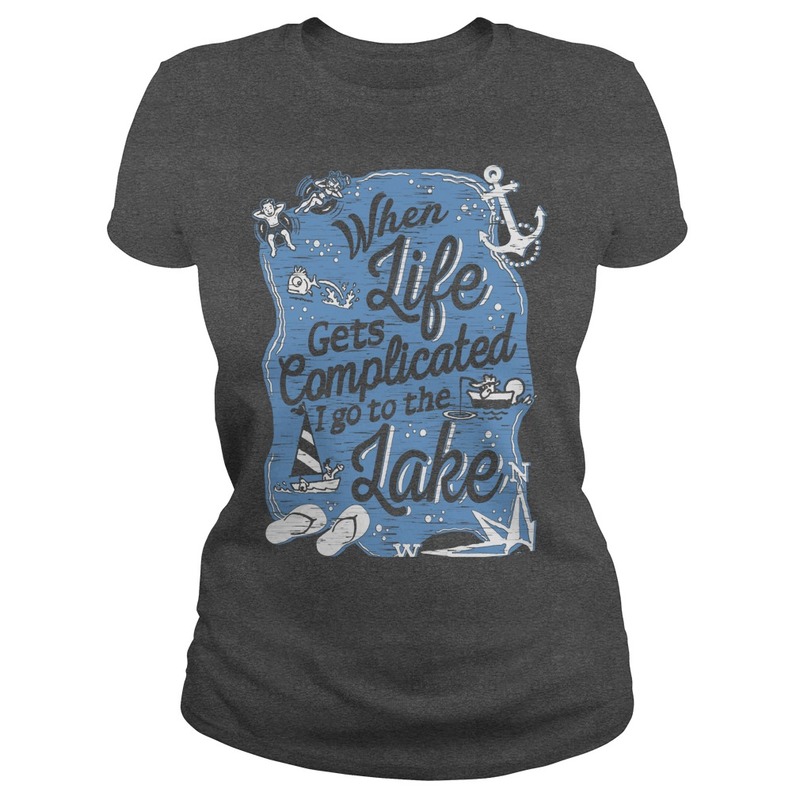 You’re gonna love these funny boat shirts! 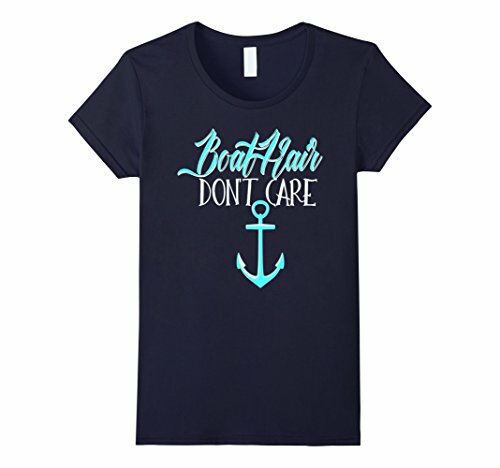 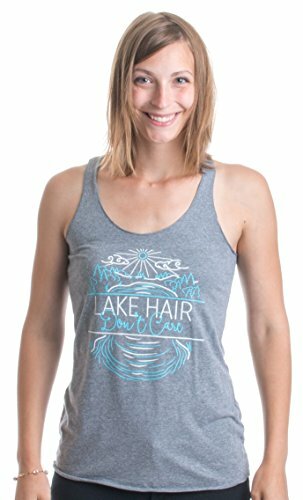 See a shirt you like? 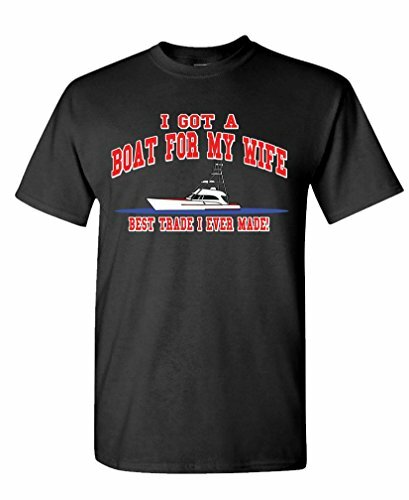 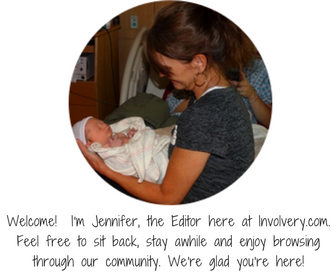 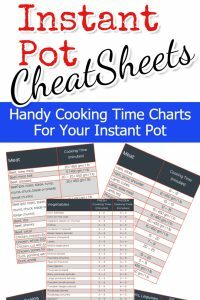 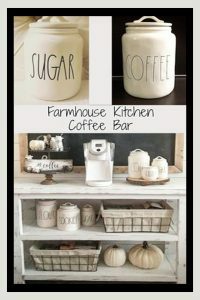 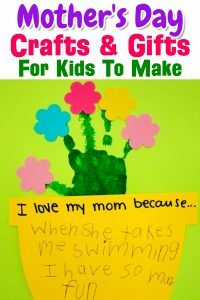 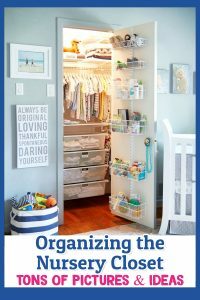 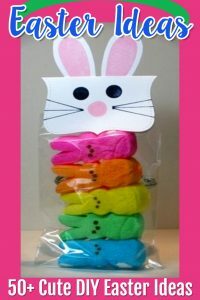 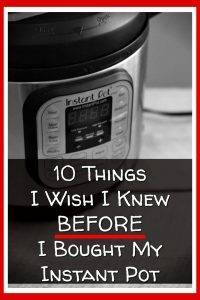 Just click the picture to get more details.